(August 2018) — MICA Medical Foundation surpassed the $1 million mark of cumulative pledges and giving to St. Joseph’s Foundation with a recent pledge of $284,000 to support ongoing residency training in obstetrics and gynecology at Dignity Health St. Joseph’s Hospital and Medical Center in Phoenix. MICA Medical Foundation was founded in 2014 to support physician education and training, medical care delivery research and improved patient outcomes within its service areas. The grant is designed to create a pipeline of highly qualified OB/GYN physicians to our community, thereby addressing an anticipated future shortage of physicians in the Phoenix area and beyond. The MICA Medical Foundation Obstetrical/Gynecologic Residency Grant was established in 2016 to support four years of post-graduate training through the Phoenix Integrated Residency in Obstetrics and Gynecology, a program fully accredited by the Accreditation Council for Graduate Medical Education. St. Joseph’s Hospital delivers 5,000 babies a year. The first awardee, Meisje Burton, MD, MBA, entered the program in 2016, followed by the 2017 grant recipient, Taylor Jenkins, MD. 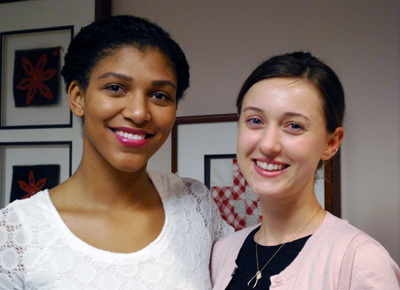 Both young doctors earned their medical degrees from the University of Arizona College of Medicine – Phoenix. 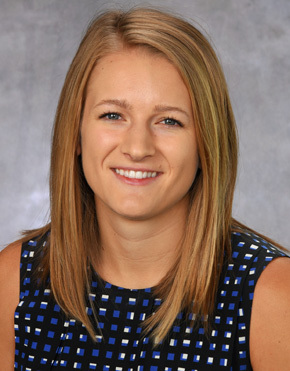 The third grant recipient, Chloe Anne Wood, MD, was awarded her medical degree from Creighton University School of Medicine in May, and begins her residency training this summer. Upon completion of the program, each resident will have completed rounds in surgical intensive care, gynecologic oncology, ambulatory care, high-risk obstetrics, family planning and more, acquiring valuable clinical experience within all areas of obstetrics and gynecology care.